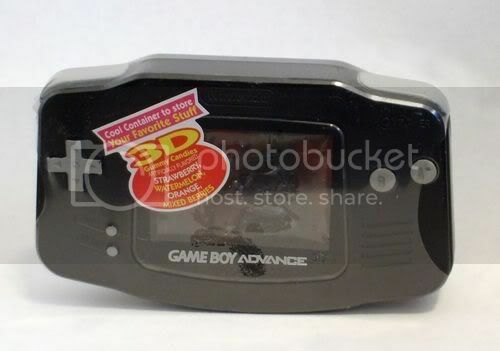 So recently as I was at my local party store for reasons that I won't get into right now, I was walking through the aisles and ran into the "3D" GBA candy. Personally I was pretty happy as 2D candy usually doesn't fill me up. 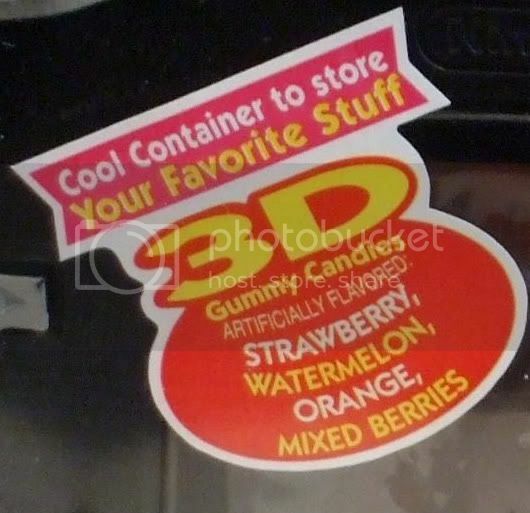 In addition to the candy being in 3 dimensions, so is the container, as you can see from this lovely rear photo. 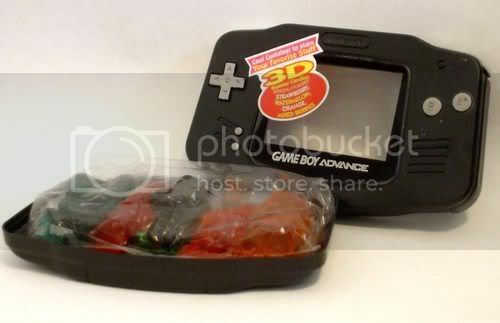 once the plastic is removed it is very apparant that these are fruit flavored candies as the sweet pungent smell fills the room. 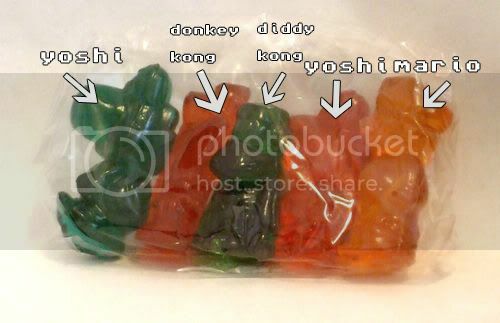 As you can see from the photo for some reason the candy included in my unit had 2 yoshis which I found rather puzzling- with options like peach and luigi and toad, why 2 yoshis? I will need to look at the others the next time I am in the store to see if this was a fluke or if all of them have 2 yoshis. 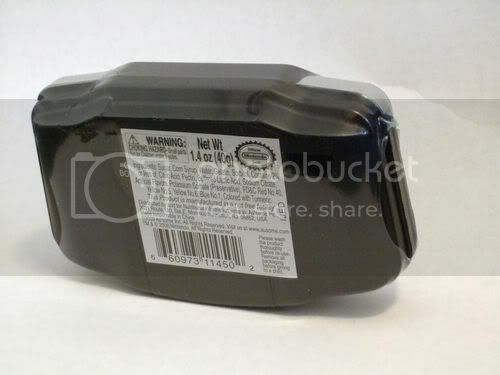 for now it will hold "my favorite stuff" as indicated by the label.